Paintscape Designs Inc. is the owner of this site. 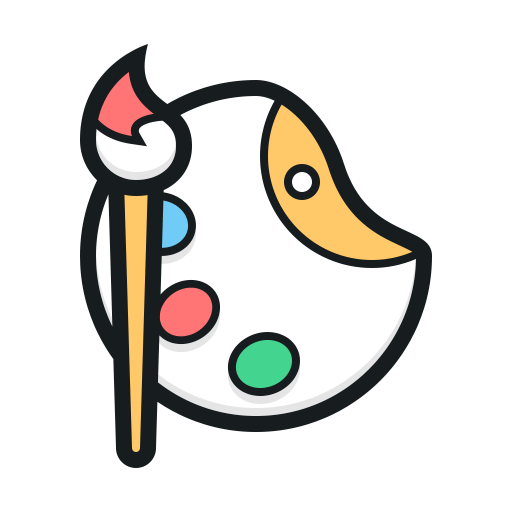 Our website address is: https://paintscapewordpresshost.net. The information you provide online is considered confidential in nature and is NOT accessible to any users other than the System Operators. This information is not sold or otherwise provided to ANY outside party; it is merely to communicate with us. We will only send you emails which you have signed up to receive, or which pertain to the services we provided to you. To send you emails, we use the name and email address you provide us. Our site also logs the IP address you used when you signed up for the service to prevent abuse of the system. This website can send emails through the MailPoet sending service. This service allows us to track opens and clicks on our emails. We use this information to improve the content of our newsletters. No identifiable information is otherwise tracked outside this website except for the email address. We never share or sell any of your contact information to any third party. Your information is held strictly confidential. We are behind a secure server and your information is private. You agree to these terms by subscribing to our services.